As if Tampa Bay's beaches weren't enough to draw in tourists, a travel website has ranked the area as the No. 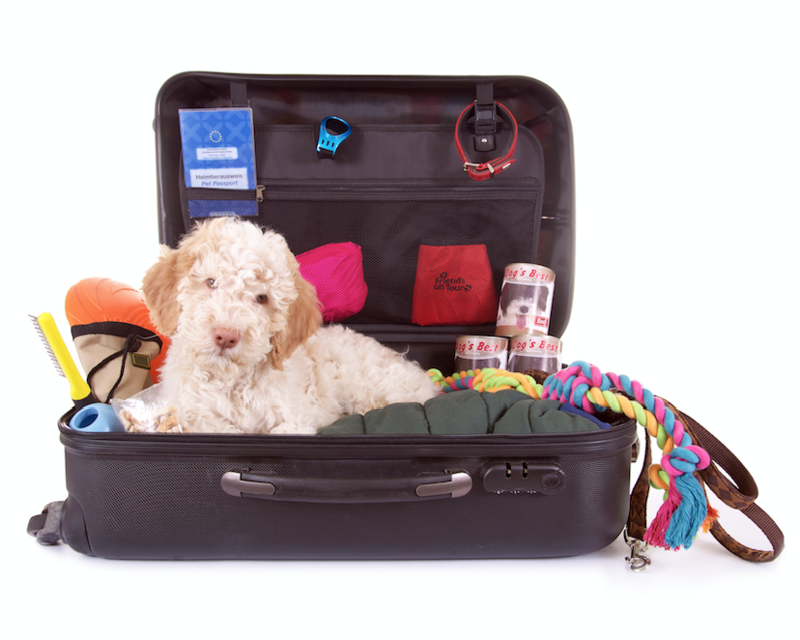 1 spot to take a vacation with your pet. 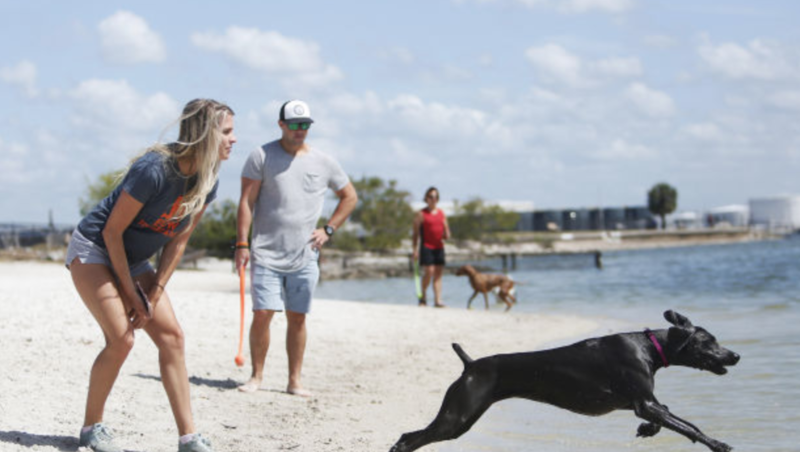 The group's researchers say they have the data to back up the claim: Tampa Bay has the most pet-friendly hotels per capita, as well as an above-average number of pet-friendly activities.